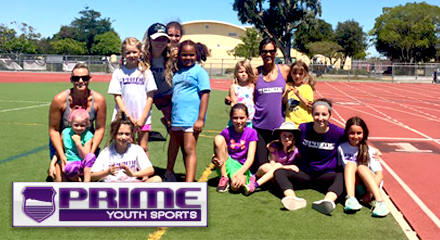 Prime is holding an 8-week clinic series during the upcoming Fall 2018. Information is below. Contact us with any questions. $25 per session/per player. If you sign up for all 8 sessions in advance, you will receive a $30 discount off the 8-week series. Invoices will be sent out after registration is complete. Drop-ins are welcome, as long as the session has not filled up and there are enough coaches to accommodate additional players (be sure to sign up in advance!!). 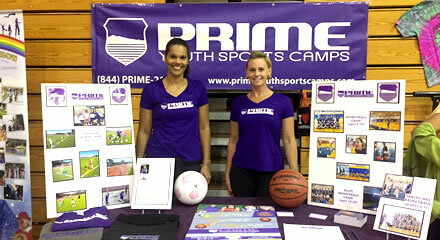 If you are unable to attend a session that you have already paid for and wish to receive a refund, you must email primeyouthsportscamps@gmail.com at least 7 days before the clinic that you wish to cancel. No refunds will be given after that point. 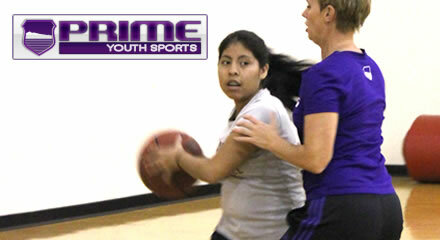 Prime also offers private basketball and strength training/skills. 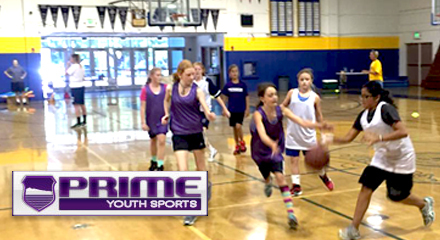 Each session is 50 minutes and is a variety of basketball skill work, agility, and strength conditioning. Availability is depending on gym space & coach availability.